Back Pew Brewing is hosting June's tasting night at Painting With A Twist in Tomball! Our new canvas "Drink To The Foam" is a great addition to any manacle or a fun gift. 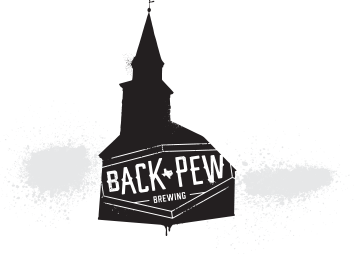 Free Sample of Back Pew Brews.